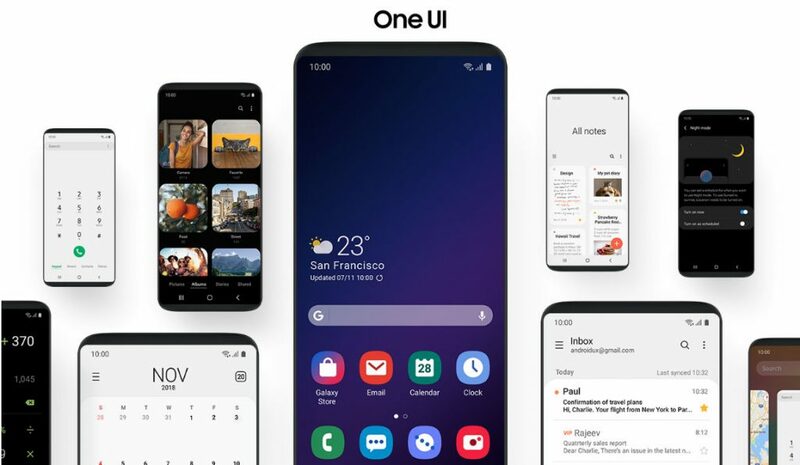 Apart from rolling out the stable Pie update to S9 and S9+, Samsung has also provided a detailed timeline of when the new One UI interface based on Pie will be available for which device. The list shows Pie update to Note 9 in February and March for Galaxy S8 and Note 8 series. However, Samsung Galaxy S7 and S7 Edge won’t be getting the Pie update based on UI which is dissapointing. It is good to see Samsung releasing a timeline even for mid-range phones and hope it sticks to it.